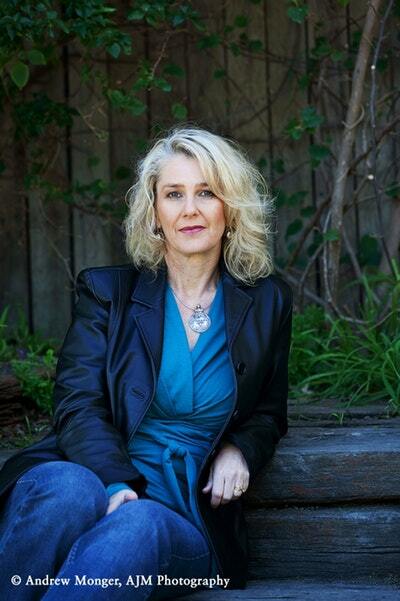 Jaye Ford is the author of five chilling suspense novels, Beyond Fear, Scared Yet?, Blood Secret, Already Dead and Darkest Place (coming early 2016). Beyond Fear won Best Debut and Reader's Choice at the 2012 Sisters in Crime Davitt Awards. Under the name Janette Paul, she is also the author of the bestselling romantic comedy, Just Breathe (available in ebook only). Jaye is a former news and sport journalist, with the unusual claim to fame of being the first female presenter of a live national sport show in Australia, hosting Sport Report on SBS in 1988-89. She also worked in public relations before turning to crime fiction. She lives at Lake Macquarie in the NSW Hunter Valley. 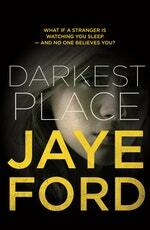 Be the first to find out about Jaye Ford.